Start taking classes at Zen Readhead Acupuncture Clinic and other studios! Welcome to Zen Redhead Acupuncture! For 25 years, Tamara Hutchins, L.Ac., MS has been helping others improve their lives through natural health. 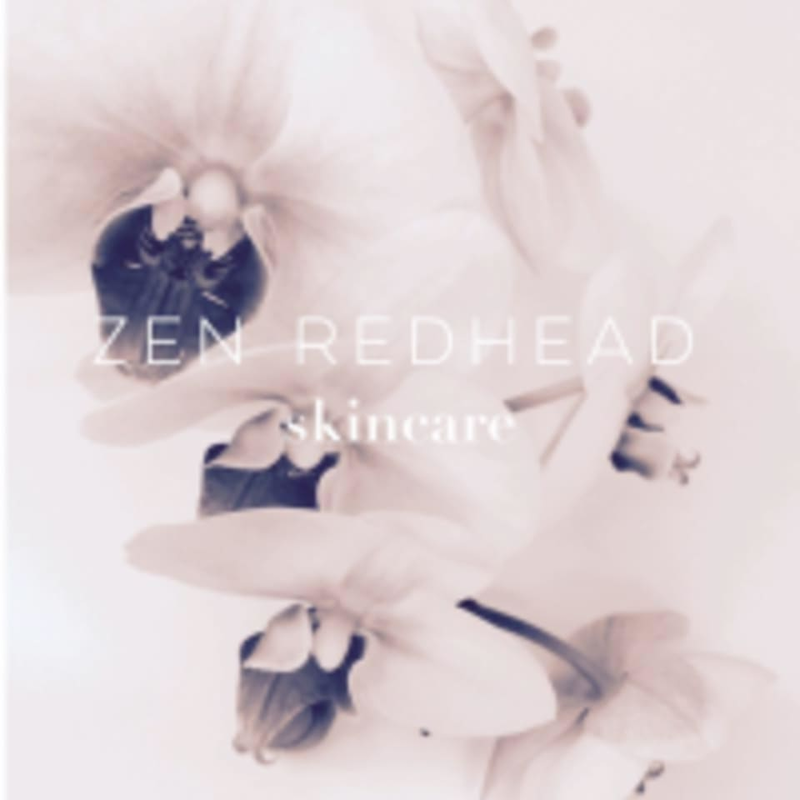 A recognized expert in the field of natural anti-aging, Tamara has created a warm, professional, comforting environment at Zen Redhead. She has enjoyed sharing the benefits of the ancient medicine of acupuncture, natural beauty treatments, holistic nutrition and meditation with her patients and students for over two decades. Please arrive at least 15 minutes in advance of your appointment in order to get settled into the space and complete any necessary paperwork at the front desk. Please also note that you are reserving a specific appointment slot with an assigned practitioner at Zen Redhead Acupuncture Clinic, so if you need to cancel your reservation, please do so as early in advance as possible! Zen Redhead Acupuncture Clinic is located at 1776 S Jackson St, Suite 302 in Denver, Colorado. Tamara is an amazing and compassionate acupuncturist. Her facial rejuvenation accupuncture really helped bring back vitality to my face esp as I adjusted to the dryness and aging aspects of Colorado altitude and atmosphere. She’s also really fun to work with too. Her healing space is a zen oasis in the midst of downtown Denver. I’m incredibly grateful I found her and her healing needles through Classpass. Tamara is a shining star !!! So friendly and thorough ! I enjoyed my fantastic treatment and will be back !